The Yirgacheffe region in Ethiopia is considered to be the birthplace of coffee. Arabica coffee plants possibly spread from this region as early as the 6th century into Yemen. 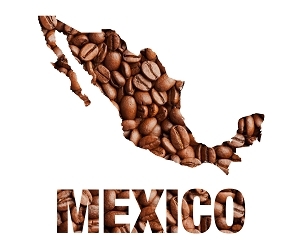 As coffee gained popularity in the 16th century, the plants were transported around the world. 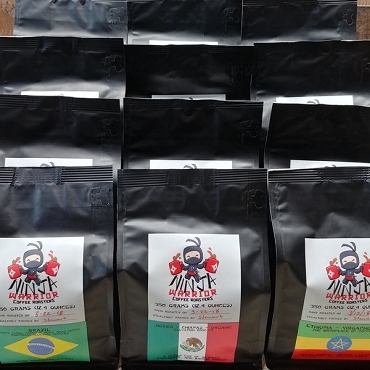 From indigenous heirloom arabica plants, this coffee is grown at 1700 - 2200 meters and wash processed. 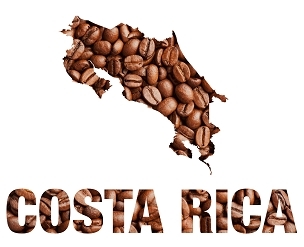 It produces a wonderful medium bodied, bright coffee with citrus notes and a crisp finish. METAD currently owns and operates the first and only private state-of-the-art SCAA certified coffee quality control lab on the African continent. The laboratory is being used to train both domestic and international coffee professionals. 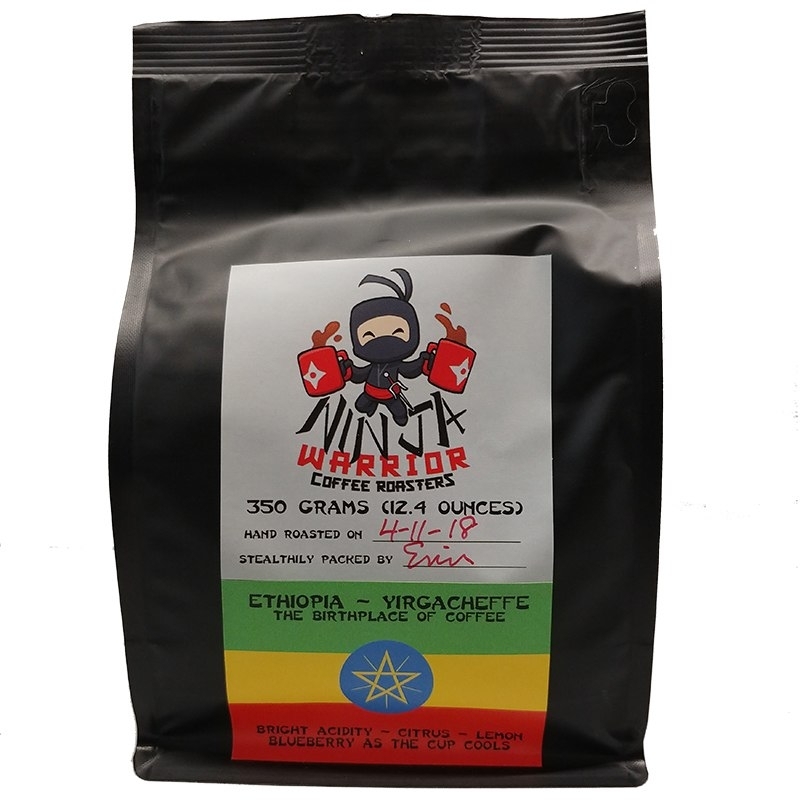 The company has sustainable farming and processing operations in “Hambela”, Guji Zone, Oromia Regional State; and a processing site in “Gedeb”, Gedeo Zone (Yirgacheffe), Southern Nations, Nationalities, and Peoples Regions (SNNPR) Regional State respectively. It also has socially responsible operations where currently, over 70% of our Hambela farm and Gedeb site workers are women, a percentage we hope to continually increase. A portion of all METAD profits are re-invested in the community. In addition, 408 elementary school students in Hambela are sponsored to ensure they receive a world-class education. “Gedeb” Site: The “Gedeb” site is located in the fertile SNNPR regional State, in Gedio zone/Yirgacheffe, in the Gedeb district, approximately 437 km (~272 miles) South of Addis Ababa. The same “Out Growers Program” has been implemented at the “Gedeb” site where the local farmers who signed up with METAD benefit from the continual Pre and Post harvesting training so that the company purchases their high quality cherries to processes then export them based on its worldwide customers’ needs, such as Balzac Brothers, Inc. The Gedeb site also processes both Washed (using Penagos’s Eco-Pulping machines) and Natural (Sun-Dried) coffees. The 2014/15 is METAD’s first production out of the Gedeb Site.